Bug & Tar Wash quickly breaks down bugs and tar to save exterior surfaces from permanent damage caused by corrosive insects and swirling and scratching caused by intense scrubbing during washing. Bug guts are some of the worst things for automotive paint. Flying insects contain corrosive chemicals that permanently damage paint if left unchecked. 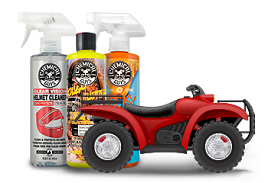 The concentrated Bug & Tar Wash formula breaks down the most stubborn dried bugs and tar residue to prevent permanent damage. The special formula is safe on bumpers, windshields, headlights, plastics, chrome, grilles, painted surfaces, and more. 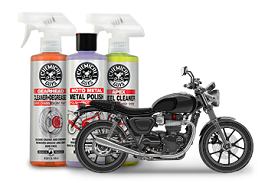 Bug & Tar Remover is safe for clear coat and single stage paint finishes, and removes heavy bugs without damaging paintwork. The versatile formula breaks down grease, tar, dried bugs, road film, insects, and asphalt. 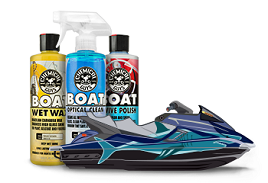 Bug & Tar Remover reduces the amount of scrubbing needed to remove bugs and grime, which further reduces the chances of installing swirl marks and scratches while washing. Add 2 oz. of Bug & Tar Remover to any wash bucket. 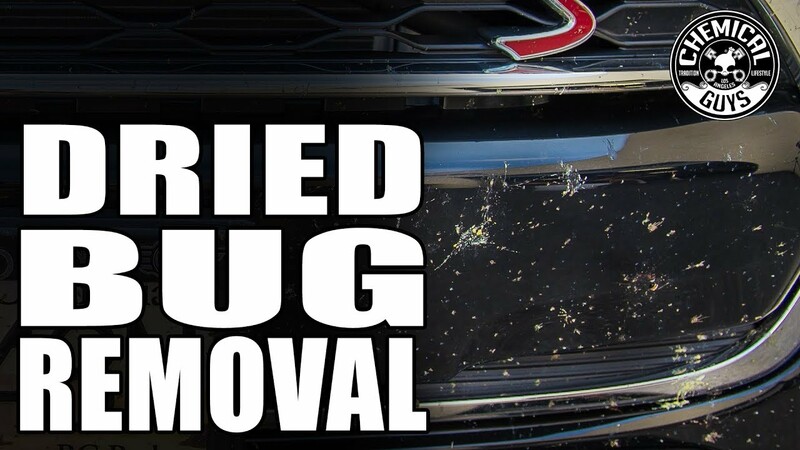 Proceed with 2 bucket method and wash vehicle to remove bugs and tar. Dilute Bug & Tar Remover 6:1 using a spray bottle. Wipe bugs away using a premium microfiber towel. Avoid using product or leaving active product on the vehicle in direct sunlight.